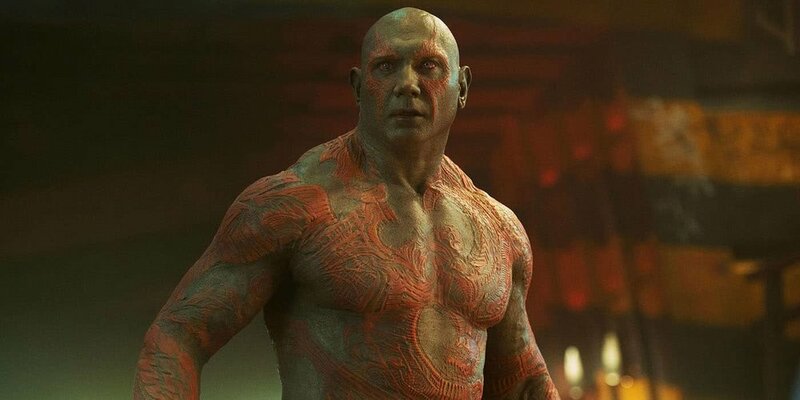 As part of the Legacy Effects Crew she was a member of the prosthetic (Pros-aide) transfer team where she helped create the scarification pieces that would later be applied to Dave Bautista as Drax. Vicky also organized, tracked and shipped thousands of prosthetics and assets for the movie. The pros-aide transfer team led by Kenneth Calhoun (front left) and some of the Drax scarification pieces.